The cold weather returned in spring. So, spring stepped back in a moment. However, the springfall colored Toden on the back street. The cold weather returned in spring. So, spring stepped back in a moment. 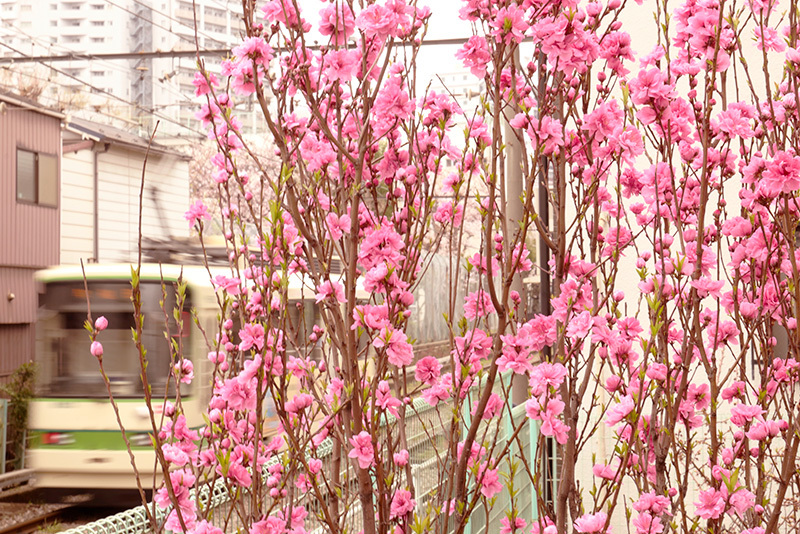 However, the springfall colored Toden on the back street.